Midstream Estate is located close to two Gautrain stations – Centurion station (11km away) and Midrand station (14km away). 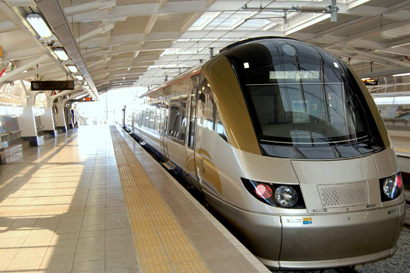 A Gautrain bus travels between Midstream and Centurion station. A list of accredited service providers can be obtained from your estate Home Owners Association Office.